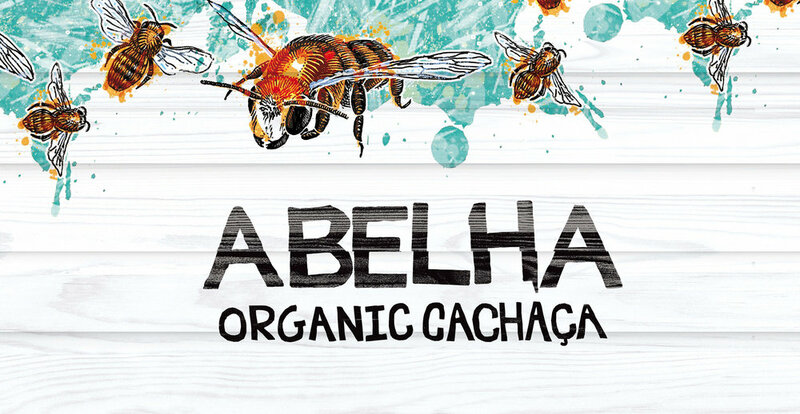 We were asked to create a standout gift box for the wildly successful Abelha Organic Cachaca, the essential spirit for the perfect Caipirinha. Such a lively, bright and unique brand deserved an imaginative and playful gift box. We took the brand’s key visual of the bees and worked closely with a box manufacturer to create a bespoke beehive structure. "It has been fun, rewarding and enjoyable working with Design Happy over the last year or two, so much so that we have worked on many different projects together! They are innovitive, practical and completely own the business vision within required timelines and the all-to-often necessary constraints with a dedicated, relaxed and 'happy' outlook. Test them out!"